Blankenburg Castle and the opposite forests and parks. 4different, unique room types are just the start to your stay at the Villa Viktoria Luise | Boutique Hotel. From rooms for single travelers to Deluxe Double Rooms and Erker Studios, Villa Viktoria Luise has unique accommodation options for any guest and all occasions. Villa Viktoria Luise was built as an impressive Manor in 1893 by the brothers Schönfeld. Since January 2019 the property is known as ”Villa Viktoria Luise | Boutique Hotel”. The new image of the hotel reflects the historic background as well as the new, contemporary approach of the hotel. 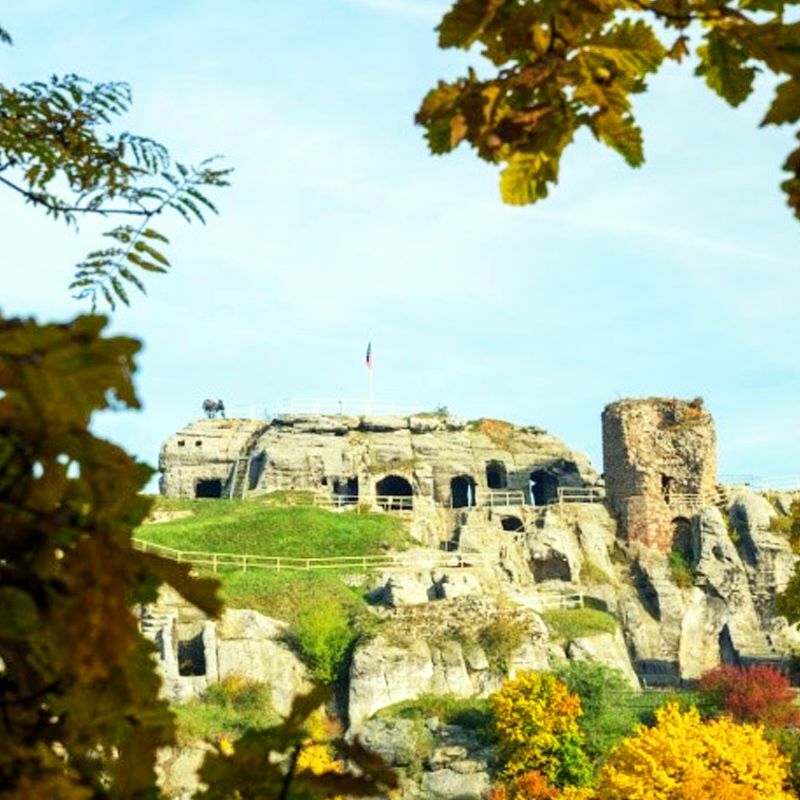 Blankenburg Castle is located in the immediate vicinity of Villa Viktoria Luise. Located A short walk from the hotel and a nice opportunity to get stretcg your legs and admire the magnificent gardens. 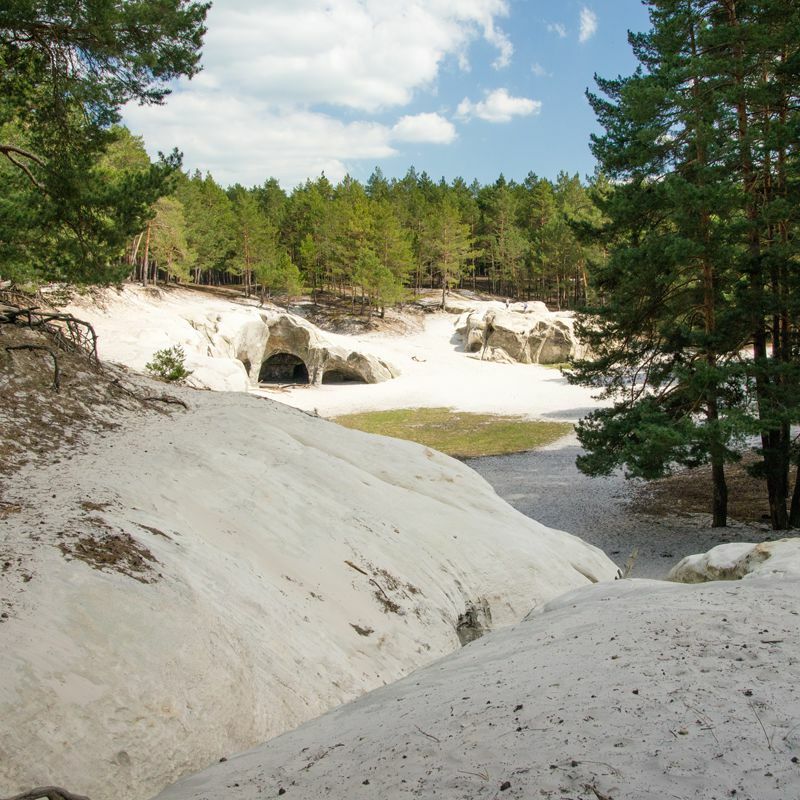 The sand caves are located in the immediate vicinity of the castle ruins Regenstein and can be very well combined as a destination. 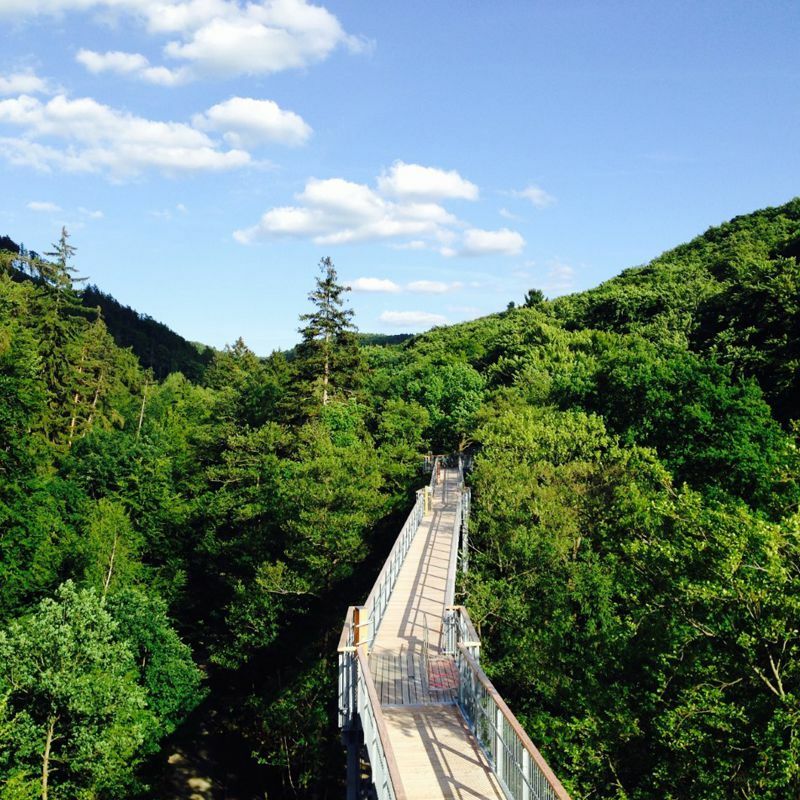 Reachable within 30 minutes by car, you can experience your surroundings from the level of the treetops. A nice stroll for the entire family. 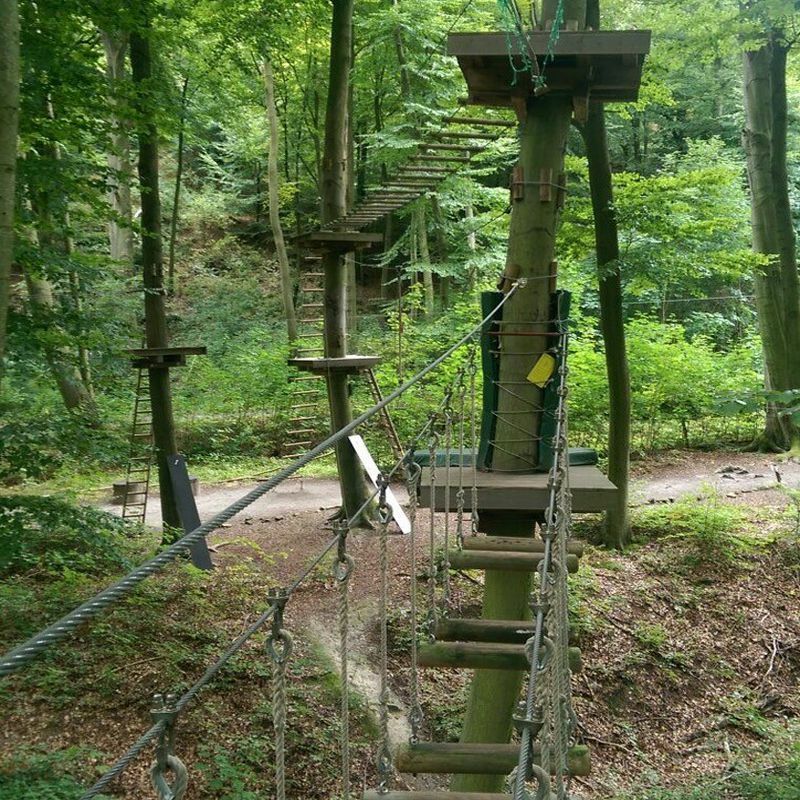 The climbing forest in Blankenburg (Harz) is ideal for your leisure design. Especially the quiet location away from roads and noise, at the "Heidelberg" near the Devil's Wall, offers a beautiful nature experience. 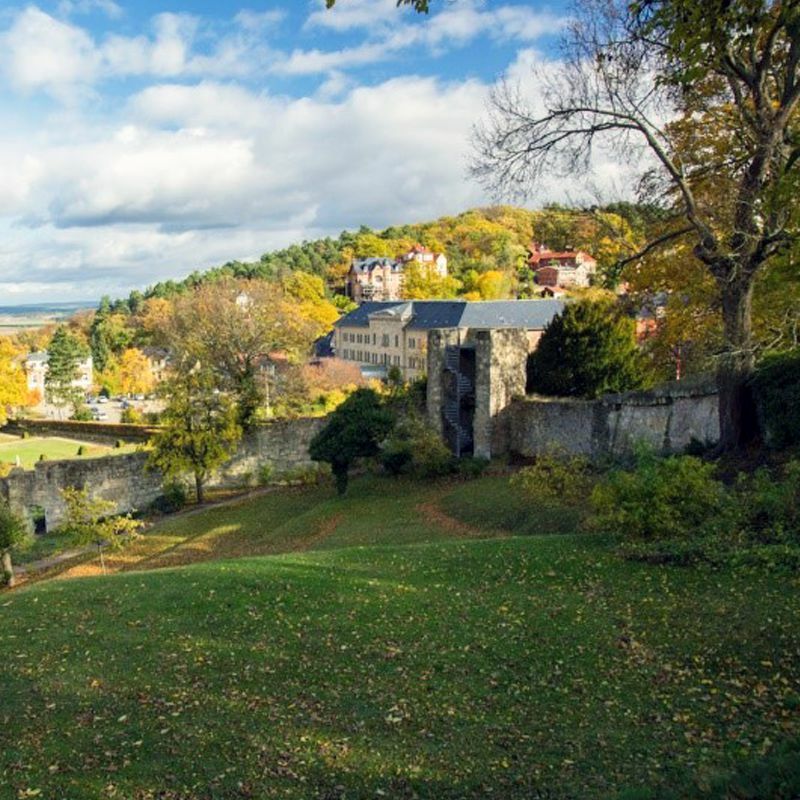 Enjoy a fantastic panoramic view of the region on this castle ruins of 1169. 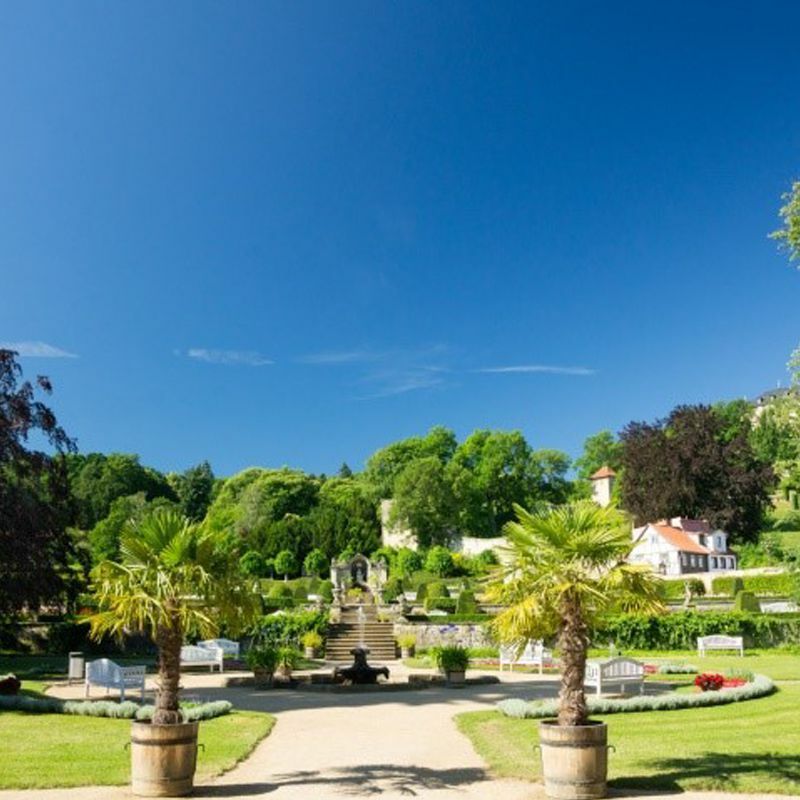 With 13 unique rooms, Villa Viktoria Luise offers the right atmosphere for every guest in Blankeburg in the Harz. And we are proud to be a part of this beautiful city. Copyright © 2019. Villa Viktoria Luise Boutique Hotel in Blankenburg / Harz. Thank you for your interest in our food & beverage offerings. Please fill in the form below and our staff will be in contact with you shortly.